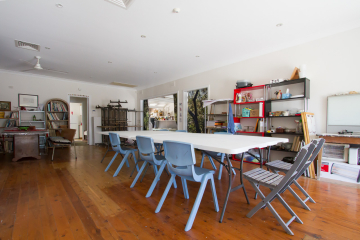 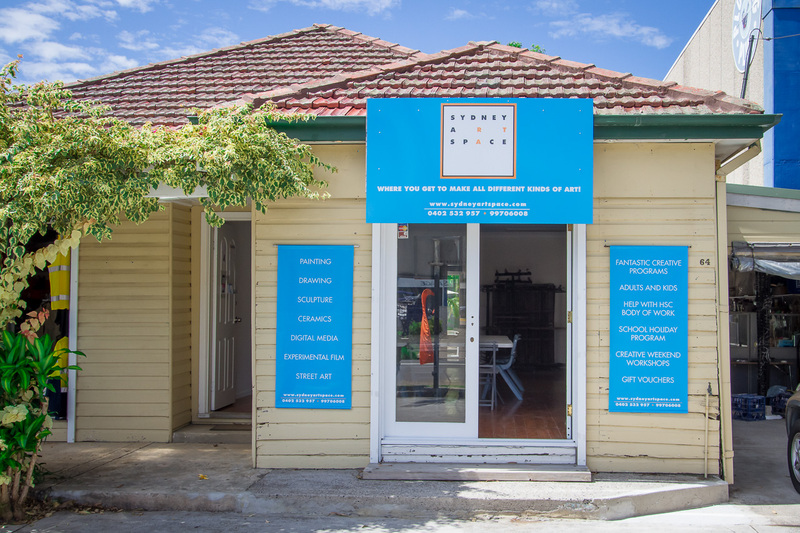 Sydney Art Space has an indoor creative arts teaching space or work space and outdoor courtyard available for private hire for various events when courses are not in session. 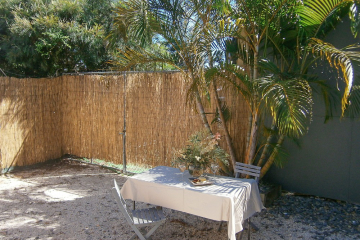 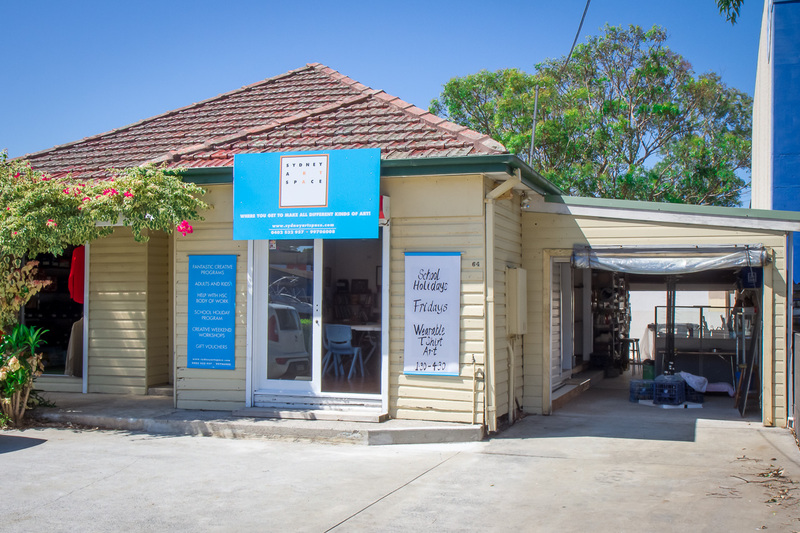 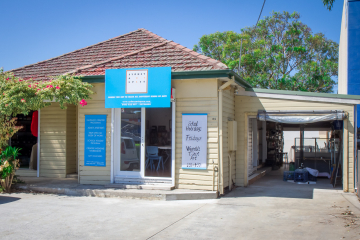 Conveniently located in Darley St., Mona Vale, close to cafes, public transport and parking. Hire for one-off events, casual bookings and/or permanent bookings. 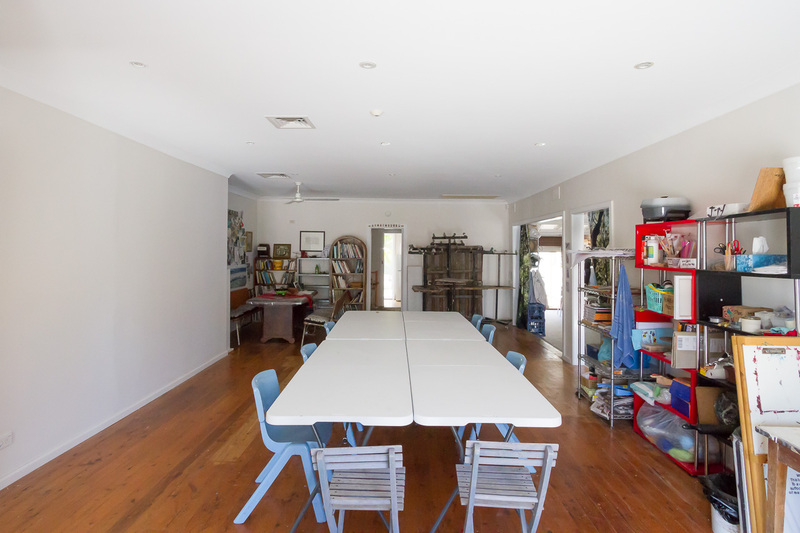 If you hire the space as a teaching facility, promotion of your class on our website and social media is included! 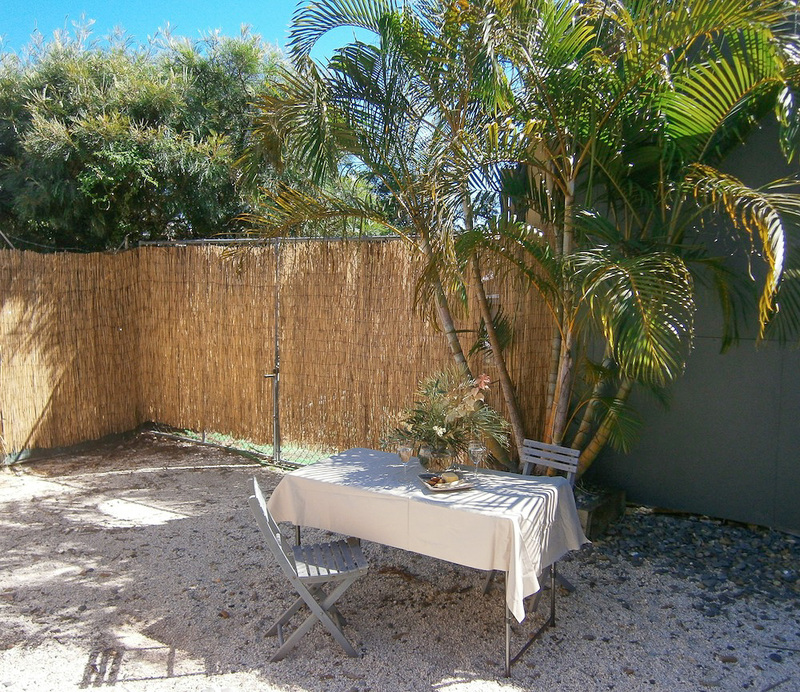 Hire cost is $25 per hour, with a 3 hour minimum hire period. 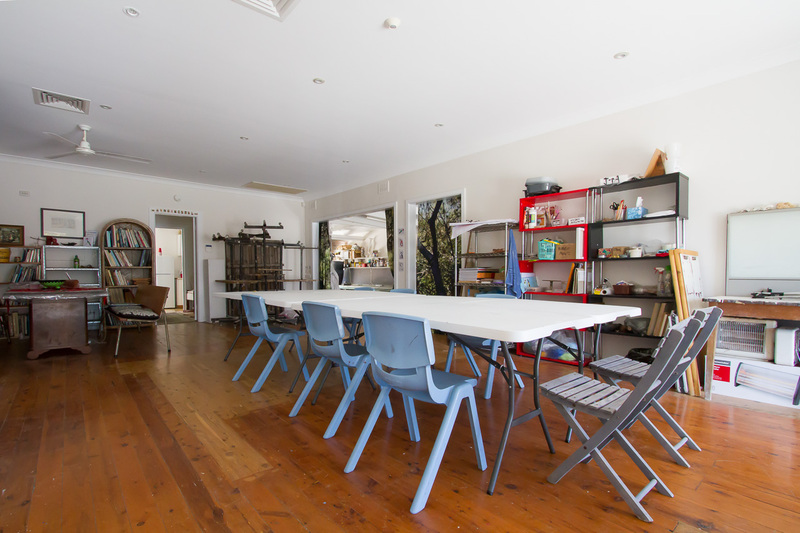 Please contact Sydney Art Space to discuss longer sessions or your particular hire needs. 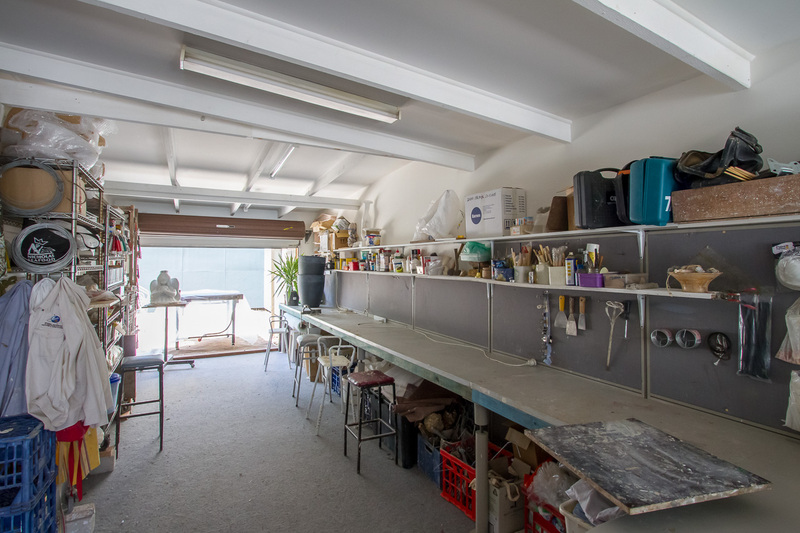 For more information please send an email to info@sydneyartspace.com with the date, time and type of event; or call us on 0402 532 957.